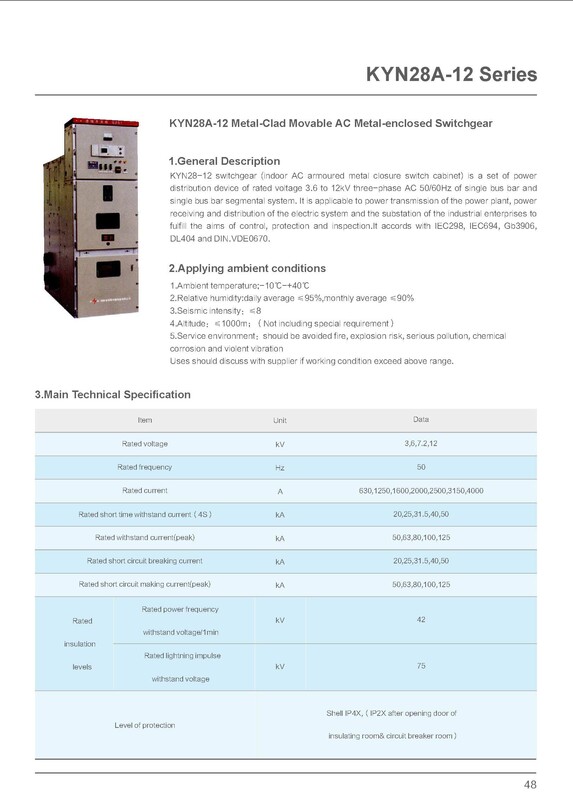 KYN28A-12 type metal-clad Metal-Enclosed Switchgear is applicable for three-phase AC 50Hz, 40.5 rated voltage power system. 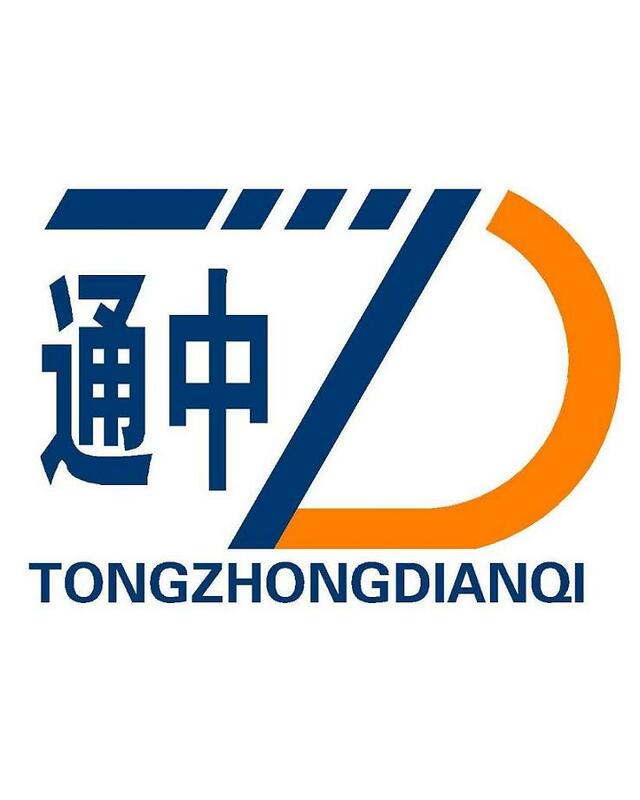 It is mainly used to receive and distribute electricity power in the power plant, substation, industrial and mining enterprise, railway transportation and tall building, so as to conduct control, protection and monitoring to circuit. 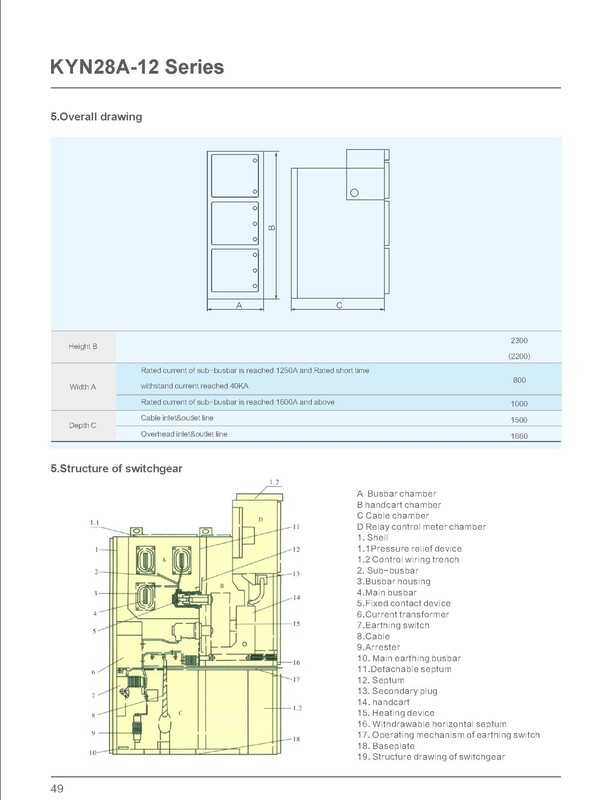 The Switchgear meets the requirements of standard IEC60298, GB3906 and DL-T404, which can satisfied the functional requirement of "5 Preventions" as well. 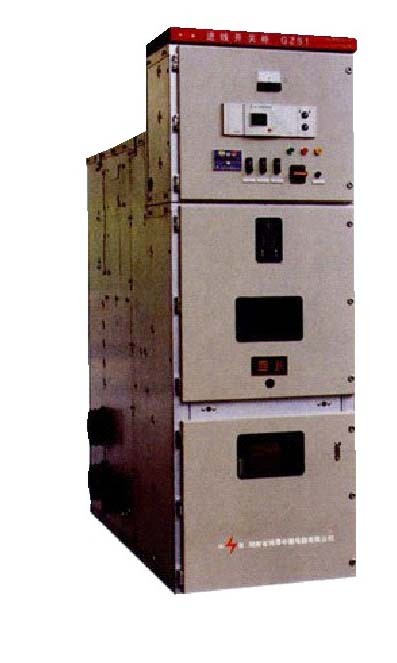 Looking for ideal HV Withdrawable Switchgear Manufacturer & supplier ? We have a wide selection at great prices to help you get creative. All the 12kV Withdrawable Panel are quality guaranteed. We are China Origin Factory of 12Kv Switchboard Panel. If you have any question, please feel free to contact us.